In Northeastern China, a McDonald's restaurant served a customer detergent instead of Coke. He was taken to the hospital and was diagnosed with erosive gastritis, after being served detergent in a Coke cup at a McDonald's in Northeastern China. The customer's girlfriend drank it, thinking it was soda. She then experienced a burning feeling in her throat and esophagus, reports Want China Times. "This has caused great harm to me and my girlfriend. My girlfriend is still receiving treatment in hospital," said Mr Liu, the customer who ordered the meal. The McDonald's apologized, saying that an employee put a Coke cup filled with detergent on the counter. The customer, thinking it was his order, picked up the cup and brought it to his girlfriend. The McDonald's in question said it will compensate the woman. Mr. Liu wants the restaurant to cover any future health problems, should his girlfriend encounter them. 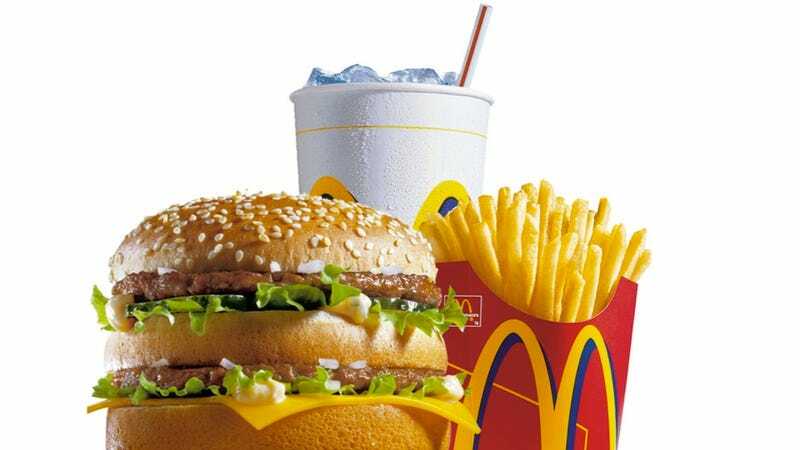 In recent years, McDonald's in China is viewed as a healthy alternative to other restaurants because the food is perceived as safe.